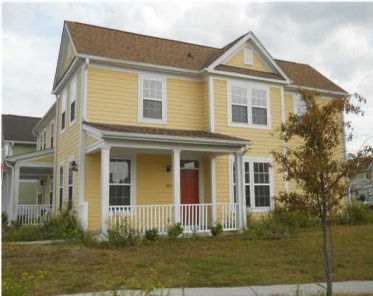 Spring creek at horizon village North Charleston currently has 6 properties for sale listed on MLS. 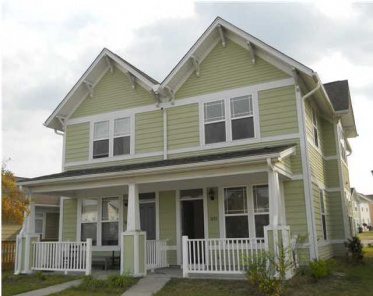 Spring creek at horizon village properties have an average sq foot of 1,381. All the MLS Listings in Spring creek at horizon village are 6, are priced from $76,500 to $168,000 with an average median home for sale priced around $106,500. The highest square foot 1,410 to the lowest at 1,328.